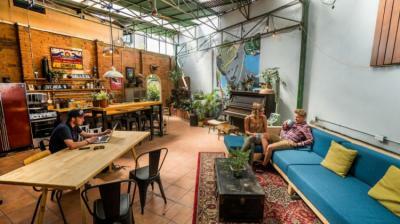 San Jose – Hostels in San Jose. Maps for San Jose, Photos and Reviews for each hostel in San Jose. 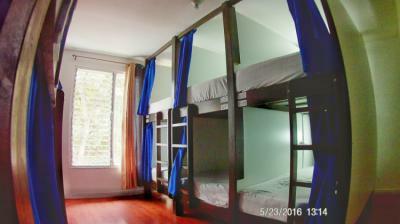 Looking for a hostel in San Jose? Look no further, all the good deals in San Jose are on Dorms.com. Like thousands of other people every month, book your hostel securely at the best price in all neighbourhoods of San Jose. 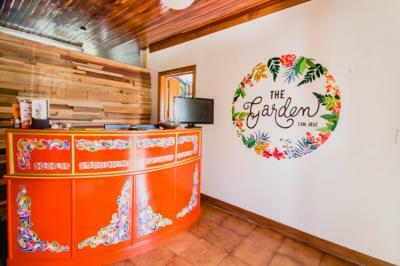 On this site, you can easily find a hostel downtown, in a trendy neighbourhood; a hostel in the student- university district, close to bus or train stations, airports or major attractions of San Jose. National Theatre of Costa Rica is 700 m from Selina San José, while Pre-Colombian Gold Museum is 700 m from the property. Galleries, museums, restaurants and nightlife in the surrounding area. The nearest airport is Tobías Bolaños International Airport, 8 km from the property. 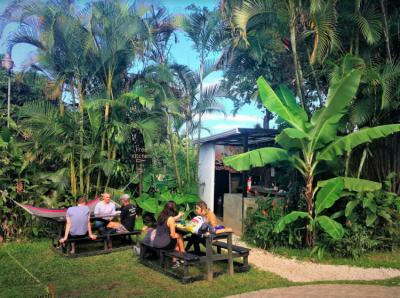 The Garden is located in Barrio Dent, it is a very safe, quiet and relaxed neighborhood on the East side of San Jose. Walking distance to University of Costa Rica, Barrio Escalante (full of pubs and restaurants), supermarkets, mall and bus stops. You will wake up to the sound of birds singing! Main bus Terminals are 10 min by car from the Hostel.